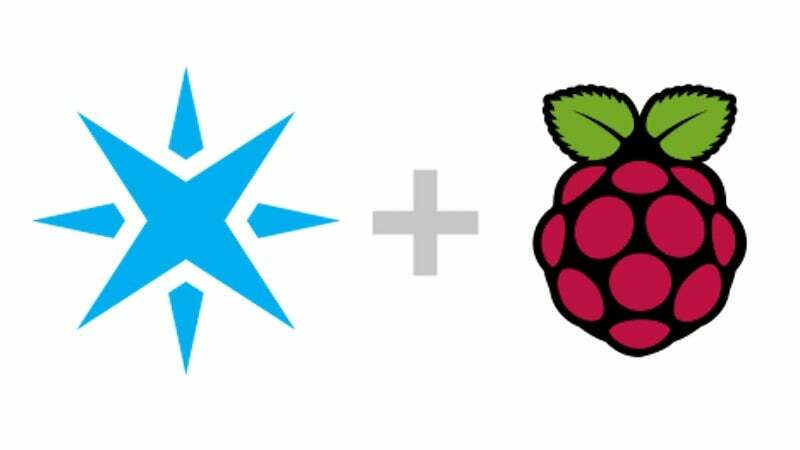 A lot of the best Raspberry Pi projects are all about connecting and controlling your Raspberry Pi from afar. Particle is a web service that helps make that process a little easier and they have introduced a beta program that adds in the Raspberry Pi. Particle is essentially a cloud server that stores data and scripts that allow you to control a Raspberry Pi remotely. This essentially eliminates the need to start up a server for a number of Raspberry Pi projects. Once you sign up for the beta, you'll get access to a bunch of community libraries so it's easy to push data out to your Raspberry Pi from anywhere. Particle.io is built for full-scale prototyping and is priced accordingly, but the free package is enough for one person to make a project or two. Adafruit did an interview with the founder about how it all works if you're curious. Otherwise, head over to Particle's page to sign up for the beta program.